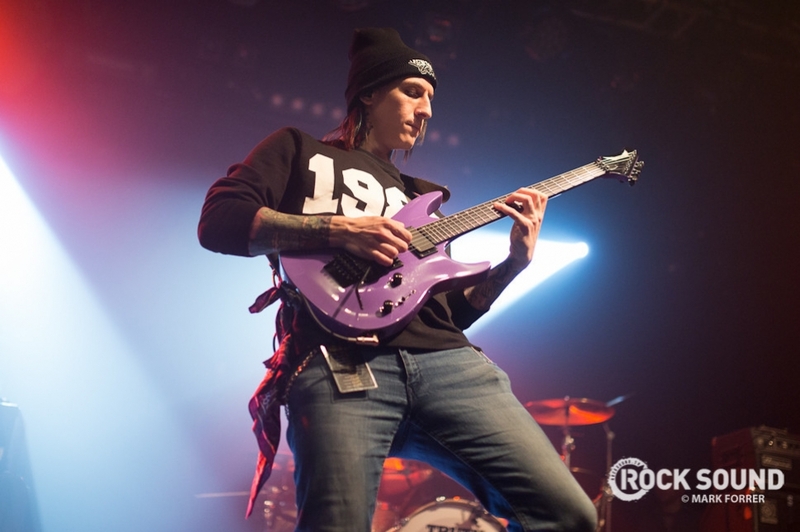 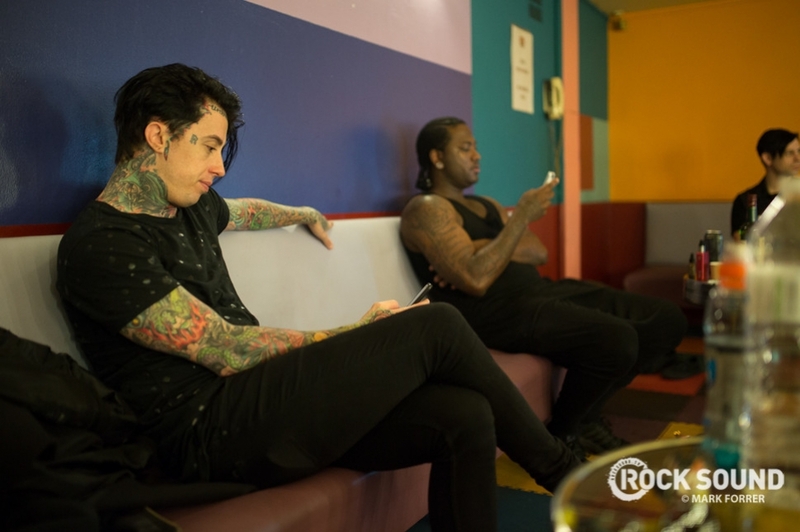 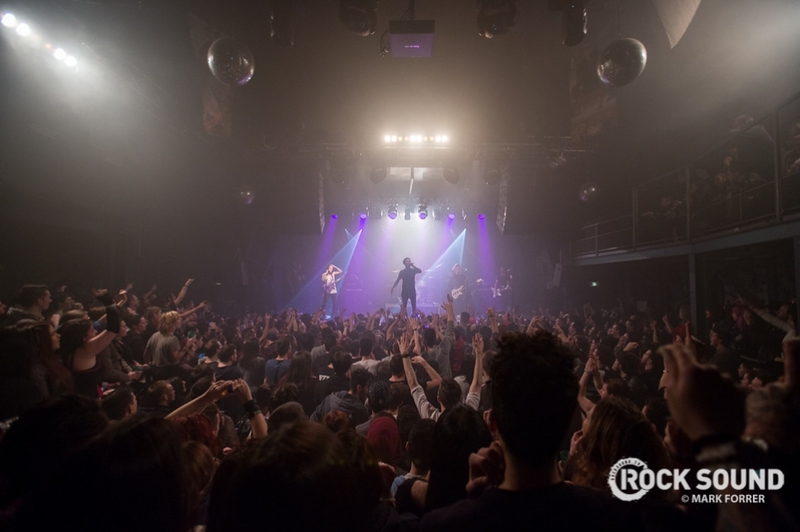 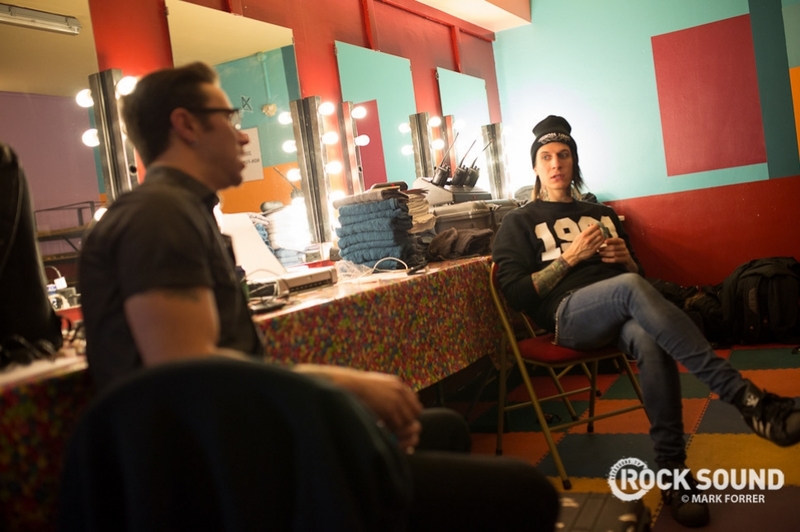 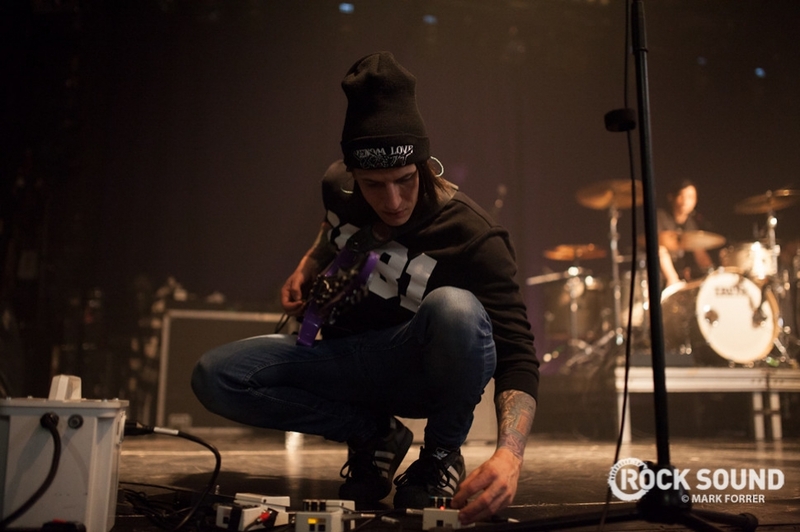 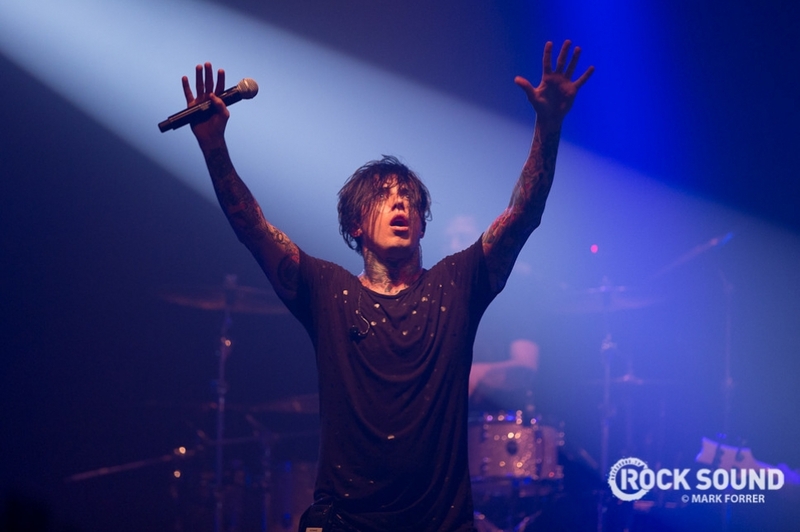 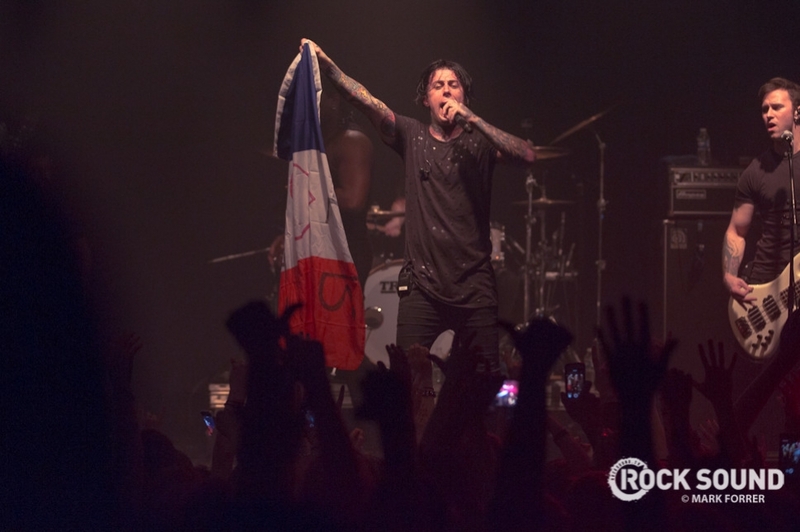 We Spent 24 Hours With Falling In Reverse In Paris. 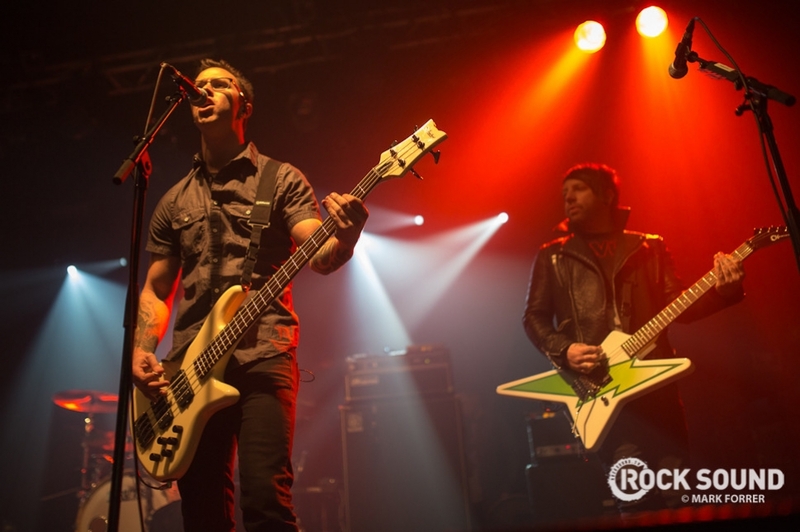 Here’s How That Looked. 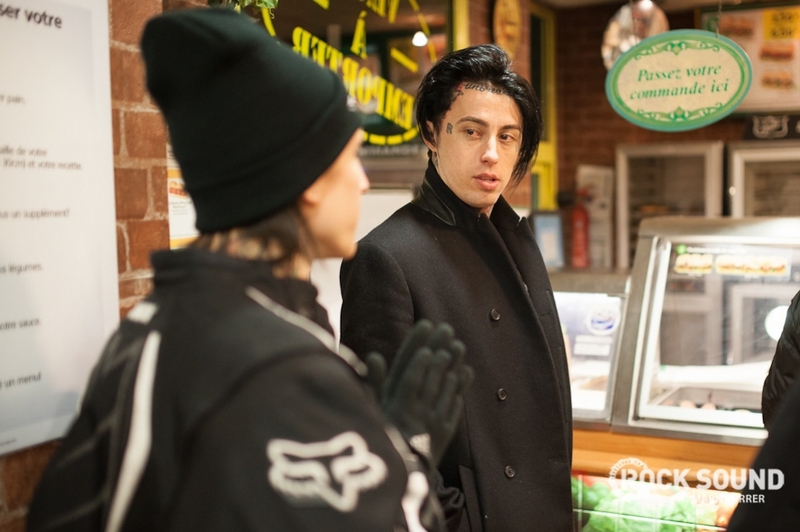 They still can't quite make it to the UK, so yesterday we hopped over the channel to have some serious hangouts with Falling In Reverse and our newest coverstar Ronnie Radke. 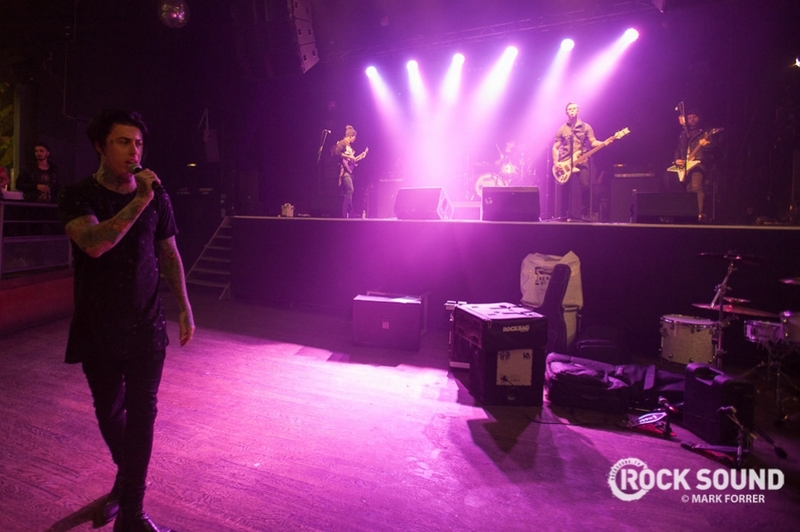 Mark Forrer was on hand for these photos. 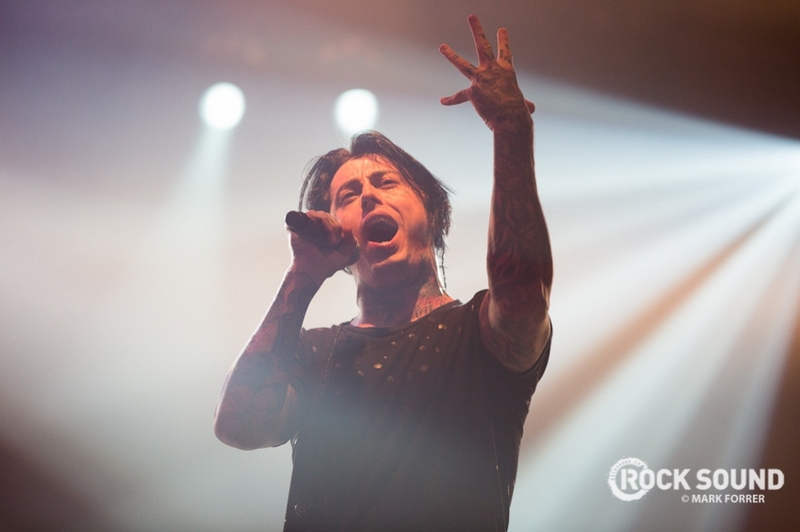 For more on Falling In Reverse's incredible comeback and third album 'Just Like You', it's fairly essential that you read our latest magazine. 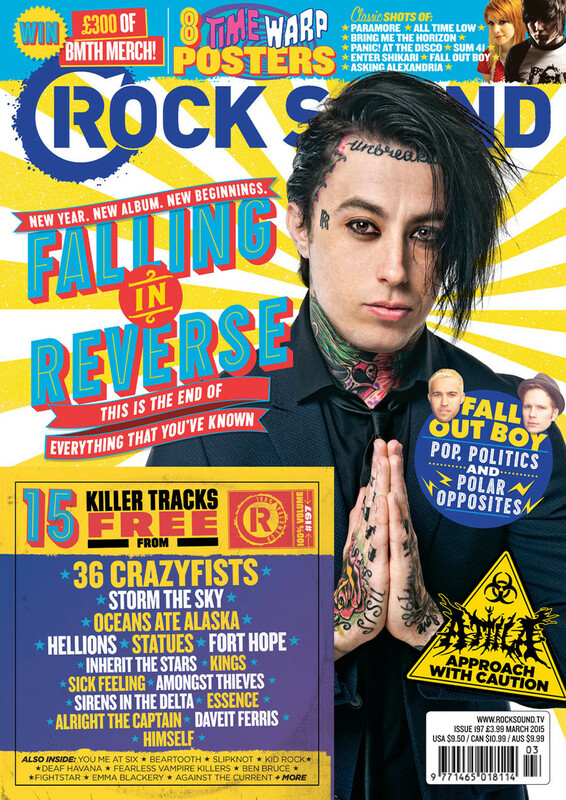 You can download it now, order a copy to your door (yep, we ship worldwide!) 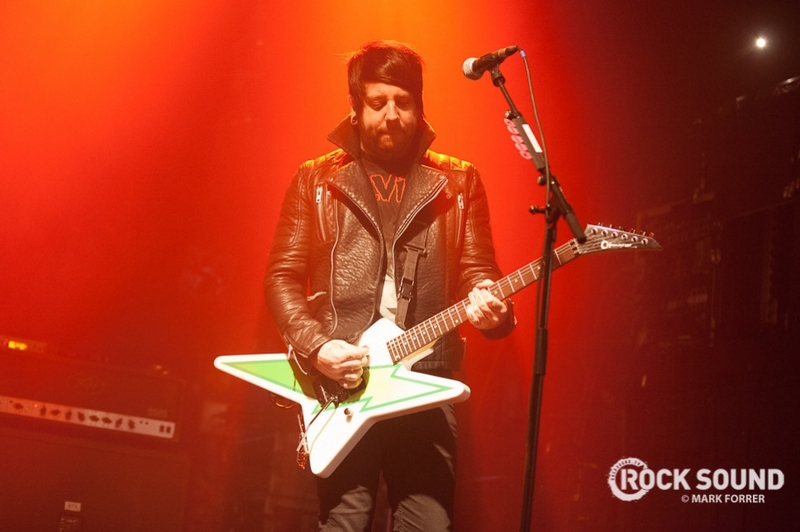 or pick it up from UK stores on Wednesday, February 04. 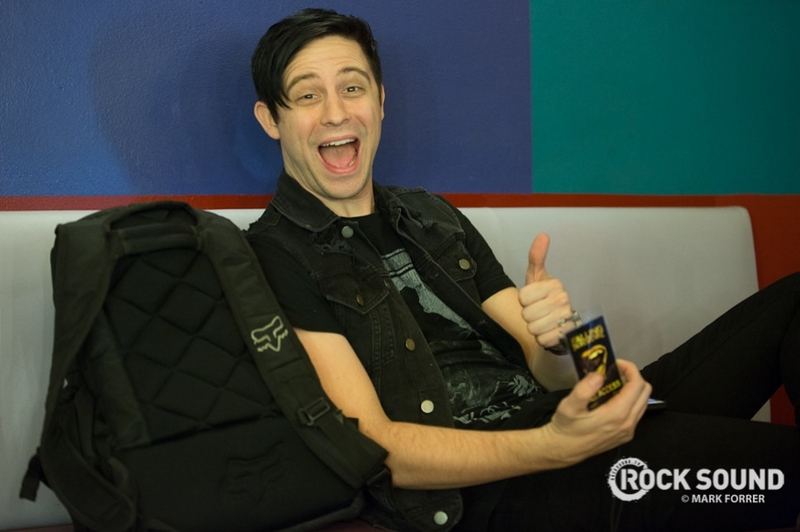 Click on the cover below to see what else is inside. 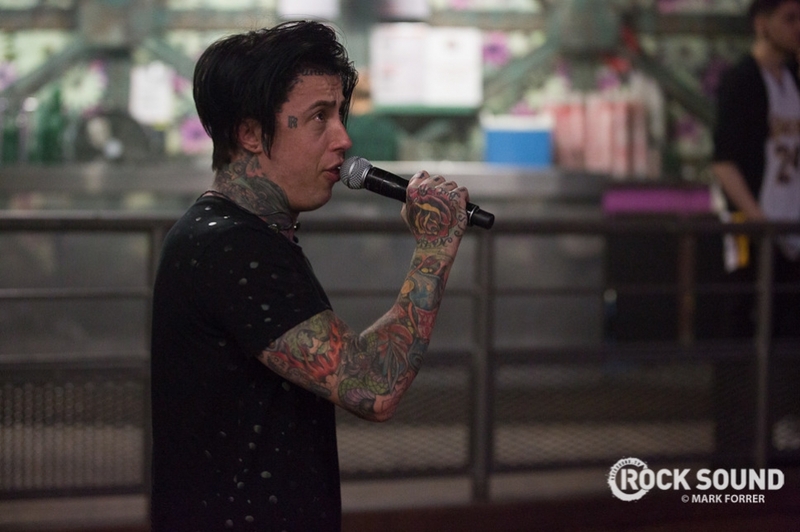 Grab EXCLUSIVE Falling In Reverse merch bundles this month!